By Jo Biddle (AFP) – US Secretary of State John Kerry Friday held two rounds of talks with chief Palestinian negotiator Saeb Erakat in a final push to salvage his peace bid back before heading home. The meetings came after the Palestinian leadership in Ramallah rejected Kerry’s proposals for a framework to guide the relaunch of peace talks with the Israelis stalled for nearly three years. Erakat was likely to tell Kerry that a return to talks could not happen based on his plan, a Palestinian official told AFP on condition of anonymity. “Erakat will inform Kerry that without a clear basis on the 1967 borders, a settlement freeze and a clear position on the release of Palestinian prisoners held by Israel, the Palestinian side thinks there will be no talks,” he said. 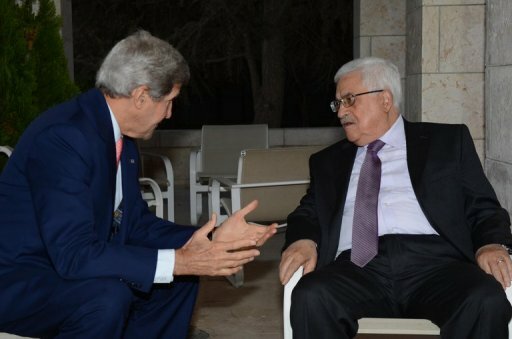 Kerry and his team spent a long night in their Amman hotel awaiting the result of the Palestinian talks, before announcing that the top US diplomat would huddle with Erakat. Their first meeting lasted barely 45 minutes, but less than an hour later Kerry and Erakat were locked back in intense talks, State Department officials said. 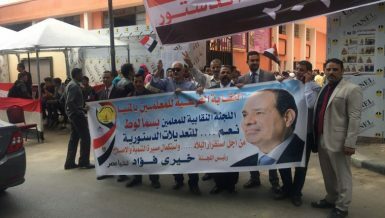 The setback came from the governing Revolutionary Council of Palestinian president Mahmud Abbas’s own Fatah movement, which demanded changes to the US plan. The broader Palestine Liberation Organisation, which also includes leftwing factions less sympathetic towards a compromise, said it was also drawing up a formal response to Kerry’s proposals. Palestinian member of parliament Mustafa Barghuti said “most factions” within the PLO had rejected Kerry’s proposal. Talks have stuttered and started for decades in the elusive bid to reach a final peace deal between the Arab world and Israel. But they collapsed completely in September 2010 when Israel refused to keep up a freeze on settlement building in Palestinian territories. Kerry arrived in the Jordanian capital on Tuesday and has met twice already with Abbas. 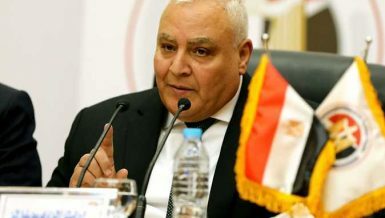 He also won endorsement from the Arab League for his proposals to resume talks. After extending his trip to Amman by a day to await the results of the Palestinian talks, Kerry was planning to head home Friday. But his travel plans have still not been finalised, and the Palestinian official told AFP that depending on how Friday’s talks in Amman go, Kerry could make a last minute decision to travel to Ramallah in the West Bank. Kerry’s plan would have seen Israel, now ruled by a coalition that has tilted sharply to the right after elections early this year, make only a tacit commitment to slow settlement construction in the occupied territories, not the publicly announced freeze long demanded by Abbas. On Wednesday, the US envoy had expressed cautious optimism that he was making progress. But he acknowledged that there were still differences over “the language” governing any resumption of talks. It is the top US diplomat’s sixth visit to the region since he took office in February, to try to broker a compromise to resume direct negotiations. US President Barack Obama on Thursday urged Israeli Prime Minister Benjamin Netanyahu to resume talks. “The president encouraged Prime Minister Netanyahu to continue to work with Secretary Kerry to resume negotiations with the Palestinians as soon as possible,” the White House said in a statement, after the two leaders spoke by telephone. An Israeli newspaper editorial pinned the blame squarely on the Palestinians for any setback in Kerry’s peace push. “The Palestinians again did what they do best: they shot themselves in the foot and then cried that it hurt,” Alex Fishman wrote in Yediot Aharonot. But commentator Shimon Shiffer, writing in the same paper, said the Israeli government presented just as much of an obstacle to peace. “Netanyahu is today shackled with a coalition that makes it impossible for him to budge a millimetre,” he wrote. Kerry’s latest peace bid has also been complicated by new European Union guidelines for its 28 member states that will block all funding of Jewish settlements.